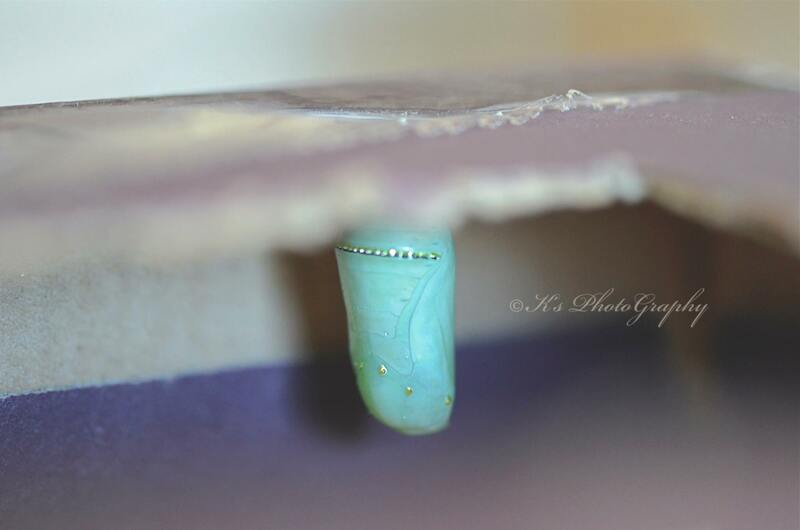 Last summer I became intrigued with the beauty of the Monarch butterfly and for a few short months, I had the privilege of raising a few, watching them undergo their amazing transformation from tiny, pearl egg deposited on the Milkweed to caterpillar and onto the gorgeous chrysalis of green/blue trimmed with gold. Oh how beautiful was this to watch and breathtaking to see the actual wings unfold. The experience was one like no other, and other than the distinct awe and miracle of giving birth to my own children or aiding our little, furry dogs through the birth experience, this Monarch event totally consumed my emotions. However it didn’t come without hitches and glitches. It didn’t come without trouble and sadness and disappointment. 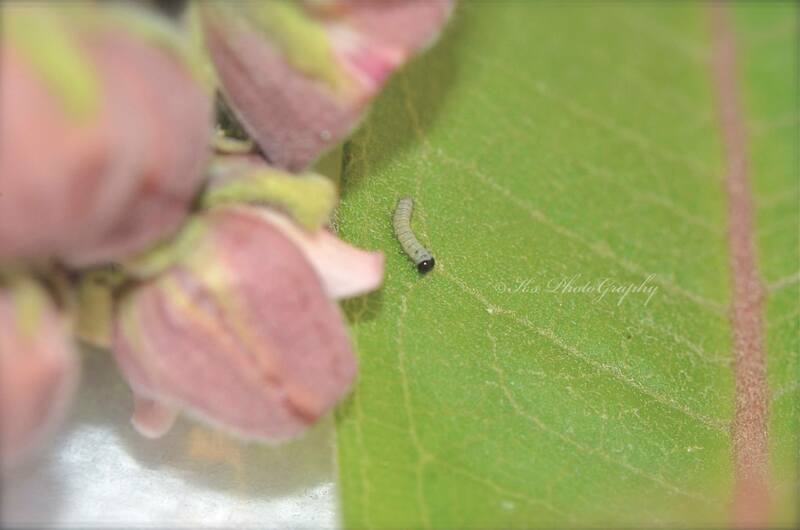 But it did come with lessons as I watched one particular caterpillar make his journey. Keep in mind this was a new found hobby and as anything new takes a little knowledge, so did this experience. I didn’t know what I was doing other than jumping into the milkweed patch head first and hoping to eventually find wings at a later stage in the progression. Let me take you back to that day ~ when I thought my wings would never unfold and for sure would never fly. He was a cute, little thing probably at 3rd star development. 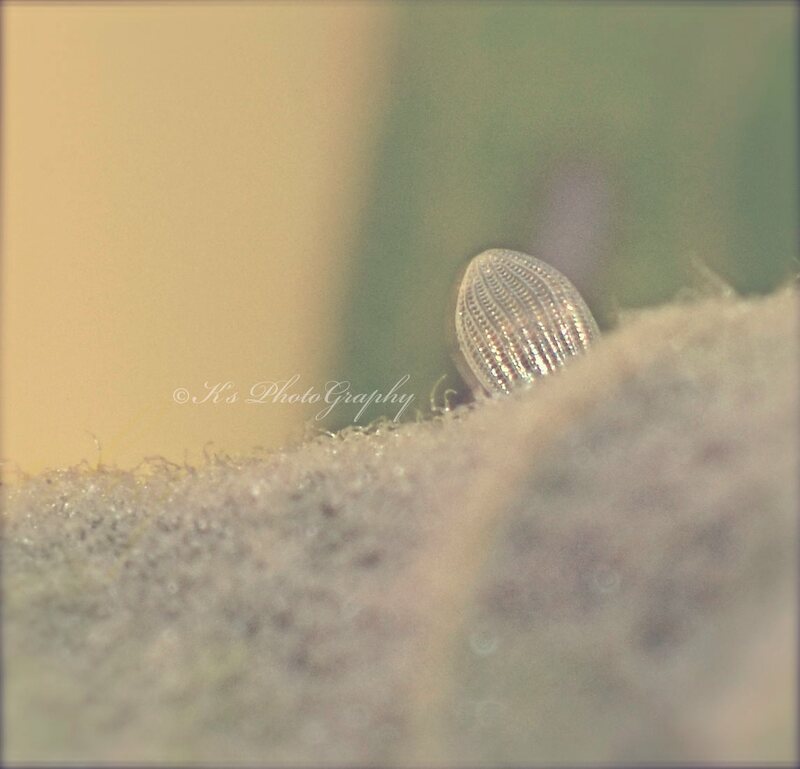 I didn’t know he was there, on the milkweed flowers stationed on my cupboard in the flower vase. That is, until he got big enough to be visible to my dim eyesight. Oh he was beautifully put together with the distinct marking of the Monarch caterpillar. What fun it would be to watch his miracle unfold right before my eyes. He munched happily away until one day he didn’t! He lost zest, energy and to my human eyes he lost life. He didn’t eat for a day or night and could barely hold on to a leaf because of weakness. Disappointing? Yes!! Here I was waiting in anticipation, pumped and eager to watch a beautiful transformation from grub to butterfly over the weeks to come, but today, there was no question in my mind that he was dying, and would be lifeless when I returned home. Whatever had happened, I didn’t know! I left the house feeling like a kid that had just lost a pet turtle and sadness ripped and tugged at my heart. Upon my return, my first stop was to his box to see a lifeless form but instead I noticed a piece of him! What on earth was going on? It looked like a face mask, laying on a leaf and he was munching away happily on a fresh milkweed leaf just as he had been a couple of days earlier. To this bewildered caterpillar raiser, it was mind boggling really! Totally an amazing thing to see! I knew they shed their layers to make room for new growth, but I didn’t know the particulars of how it happened. They say ignorance is bliss but it wasn’t in the early moments of that day. A little understanding would have saved me from heaps of disappointment. 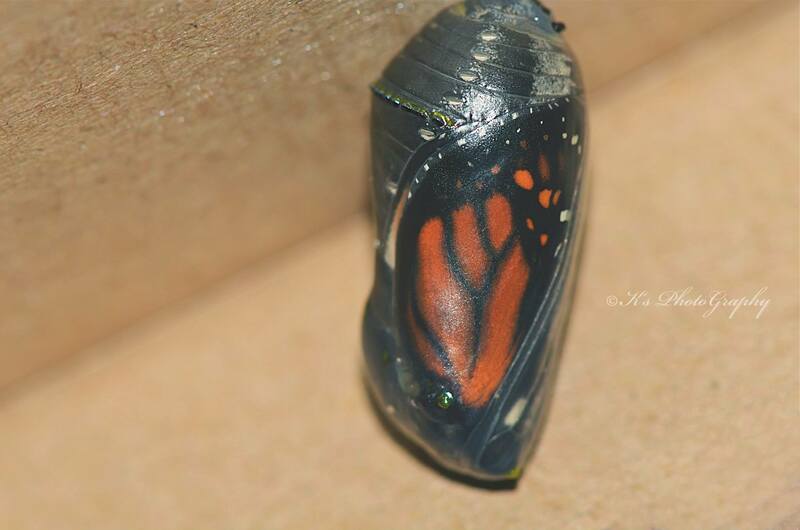 I watched a number of caterpillars form a gorgeous chrysalis and emerge with beautiful wings over the summer. 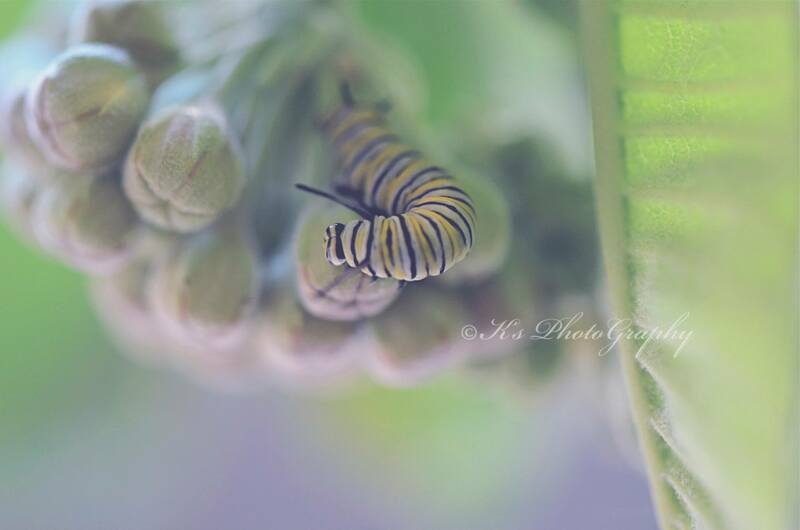 There were other issues to deal with, but most were healthy and I;m in hopeful anticipation of next spring when the fresh milkweed will flower in their beautiful, pink blooms once again, attracting the Monarchs to lay their most gorgeous, beautiful eggs. I’ve planted a couple of plants in my own butterfly garden and hope to have some enthusiastic visitors drop by to provide me with some more Monarch adventures over the season. Maybe next time I’ll have a little more understanding and a bigger success rate. It’s God’s perfect plan for the caterpillar to shed a little of himself to allow for new growth but he has to almost die first to live again. Let’s understand something for our own lives here to keep disappointment from mounting to uncontrollable heights. Think with me, of our spiritual lives and how, as we mature in Christ, the old has to fall away bit by bit as the new life in Christ becomes more evident. It might not be an easy time and we may feel that all zest and life are gone from us as we undergo loss and sometimes severe loss. It might be a very difficult time of pain for others who look on to see suffering! 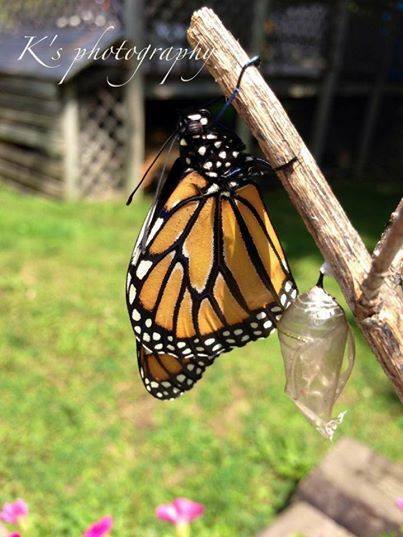 In reality it’s just another step in the direction of that amazing transformation for new life! Understand this, that in God’s scheme of things, it’s in the difficult places that we grow and ultimately emerge with the beautiful wings of grace! It’s in the difficult places where the blessings flow! Next time the battle rages remember the caterpillar. From a flat out grub crawling on the ground to near death, new skin, new life and ultimately on to beautiful, soaring wings. Such amazing, miraculous growth doesn’t happen in a day or overnight. It’s a gradual progression that takes time. Be patient, with yourself and loved ones. Persevere and press on for your miracle. Take heart my friend!